Restaurant Week begins with “Celebrate Talbot! 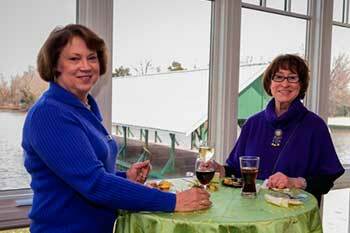 Sample Sip and Savor,” a fabulous launch party at The Historic Tidewater Inn. Chefs from local restaurants and food businesses offer tastings of their finest.